I am a fierce supporter of small government and transparency. The role of the elected official should be to carry out the will of the people.  The issues I plan to focus on in District 90, as well as the state of Kentucky, will improve economy, healthcare, and the standard of living. Through my experiences running several successful small businesses in Eastern Kentucky, I have already worked to make strides in these areas without being a politician, simply because these matters are important to me. Many opportunities have been already been bestowed on me by the people of District 90; as the President of the Hyden-Leslie Chamber of Commerce, and an active member of the ARH Regional Board, Trails of Leslie County, Housing Development Alliance, and the Leslie County Community Foundation, I have learned the needs of our communities. Being elected as your State Representative would allow me to continue and expand this important work, and I would like to be specific and transparent about my goals with you - the voters and tax-payers. Supporting legislation to maintain coal jobs and fight against EPA restrictions. Finding new funding sources for local government and related programs (fire departments, law enforcement, libraries, etc). Working hand-in-hand with EKCEP to host job fairs, educate the public about new opportunities, and bring new businesses into the region. Reaching out to companies across the US about potentially relocating to our region. Assisting our communities to develop new trades and placing more emphasis on trade schools. These jobs are in high demand and command a great salary. Studies have shown trade school jobs will be in high demand in the future. Cooperating with Trail Towns and other outdoor organizations to promote tourism by capitalizing on what we already have such as fishing, elk hunting, ATV trails, and horseback riding. Using my own business background to work on programs that can support small-business owners with training to form a company, run a business, handle taxes, and increase profit. Making District 90 more accessible and attractive to companies through infrastructure projects. This includes critical infrastructure such as repairing and improving our roads and bridges, as well as our technology infrastructure. Expanding fiber-optic internet will be vital to bring new work opportunities from around the world to District 90 jobseekers. Our region has the most people per capita with at least 2 chronic conditions. More emphasis needs to be placed on preventing these to begin with. I want to work with care healthcare providers to promote cancer screenings, smoking cessation, mammograms, prostate screenings, colonoscopies, etc. Let’s stop these conditions before they start. Ensuring patients with preexisting conditions and chronic illnesses are fairly covered under healthcare plans. I will fight for any legislation that prohibits insurance policies from neglecting these patients. Expanding drug and alcohol abuse education in our communities and schools, as well as developing community programs, after-school activities, and sports leagues to keep our children healthy, active, and away from bad influences. Drug abuse is a vicious cycle. I want to create real second chances for people to become productive members of society. I plan to expand drug and alcohol recovery programs and options such as recovery centers, job programs, and counseling/therapy opportunities. Giving healthcare providers more control over their practices; the treatment of patients should be determined by the providers, not mandated by the government. I will work hard to do away with costly regulations that hinder medical practice. Addressing depression through expanded healthcare programs and services—this is a condition that commonly goes untreated and needs more public awareness. Giving aging patients more options to receive care in their own homes instead of a nursing home or assisted care facility. While these institutions certainly have their place and do great work, I want patients to have options and independence as they age. While my main focus will be on the economy and healthcare, I will also support and fight for these other issues that are important to me. As an avid hunter and firearms enthusiast, I will defend our 2nd amendment right to bear arms- it shall not be infringed. Support Pro-Life legislation in our state. Work to protect and fund our state retirement systems and the pensions belonging to teachers, police, and other state workers. Promises were made, they should be kept. Promoting fiscal responsibility and government transparency while reducing our state debt. Listening to what teachers want and need. For too long, teachers have been told what they want and need by politicians, when it should be the other way around. I support giving teachers more freedom in their classrooms to actually teach. Planning with local school districts to find ways to utilize their budgets to decrease costs, such as geothermal, direct drive LED lighting, solar power, and natural gas. The issues and plans outlined above are ones I feel confident and competent in being able to execute and support as your State Representative. For information and discussion about other issues important to you, I am always available to listen. My goal is to be honest and forthcoming with you. I humbly ask for your vote and support.